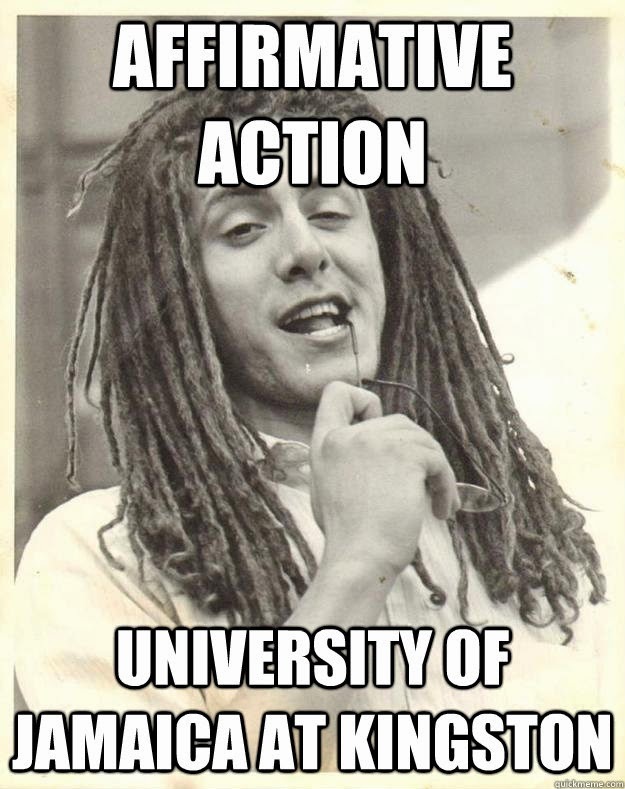 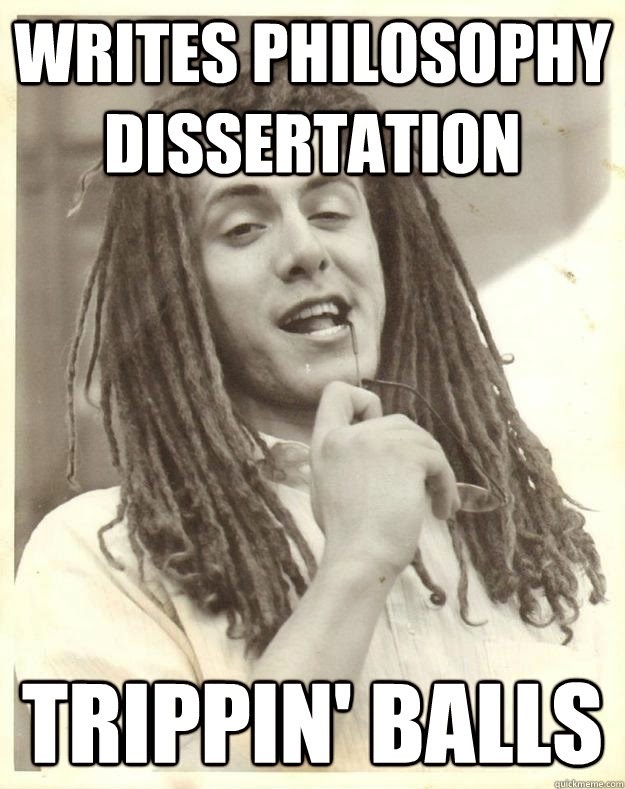 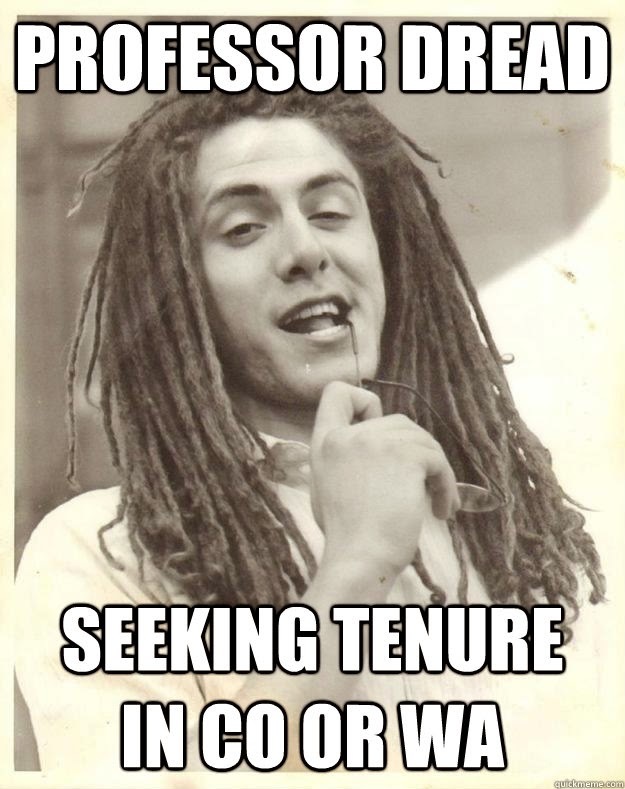 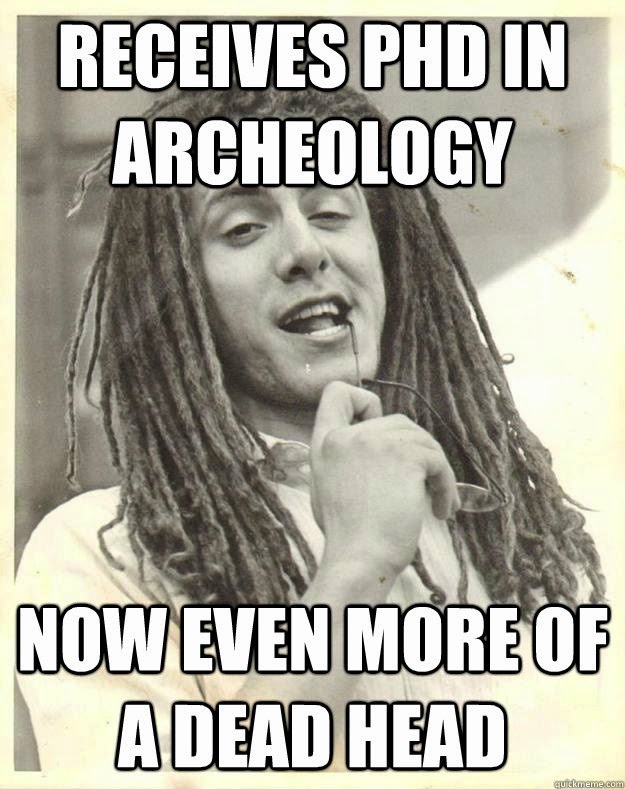 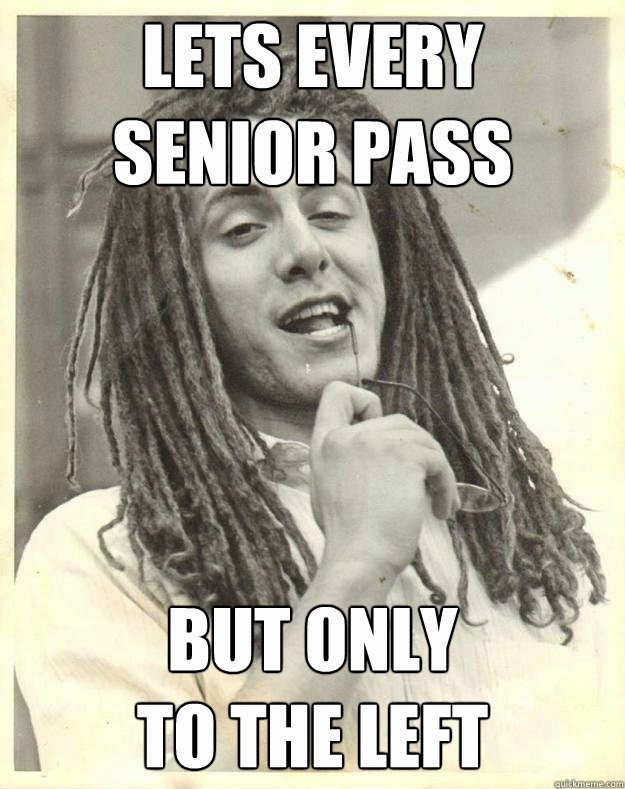 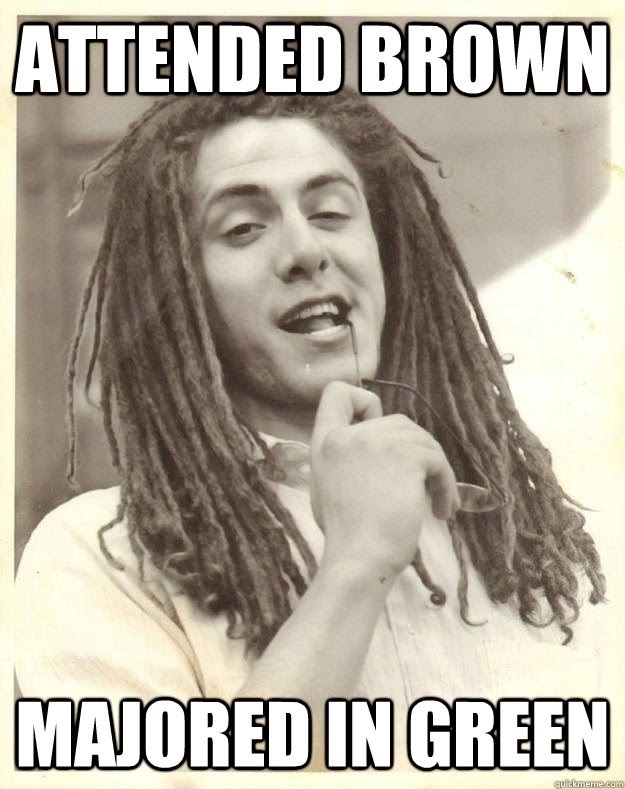 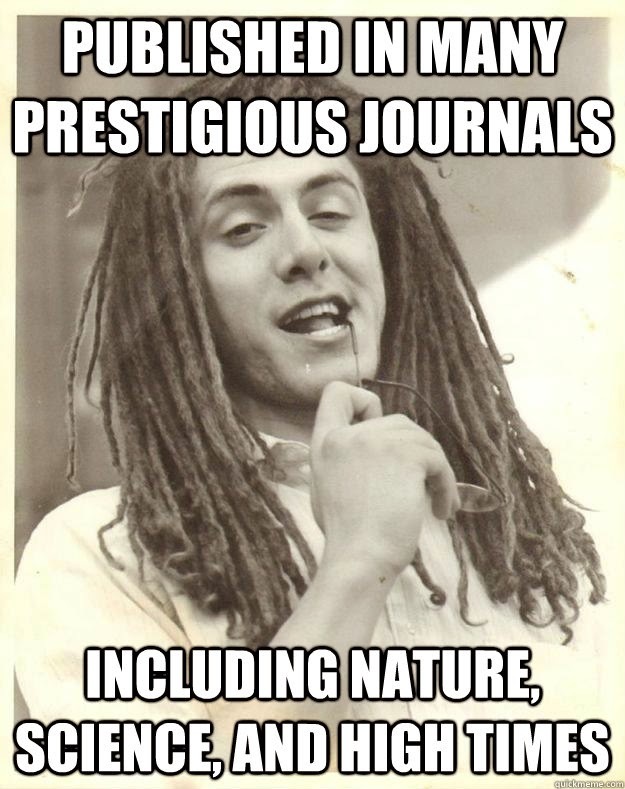 My dreadlocked college self became a meme. 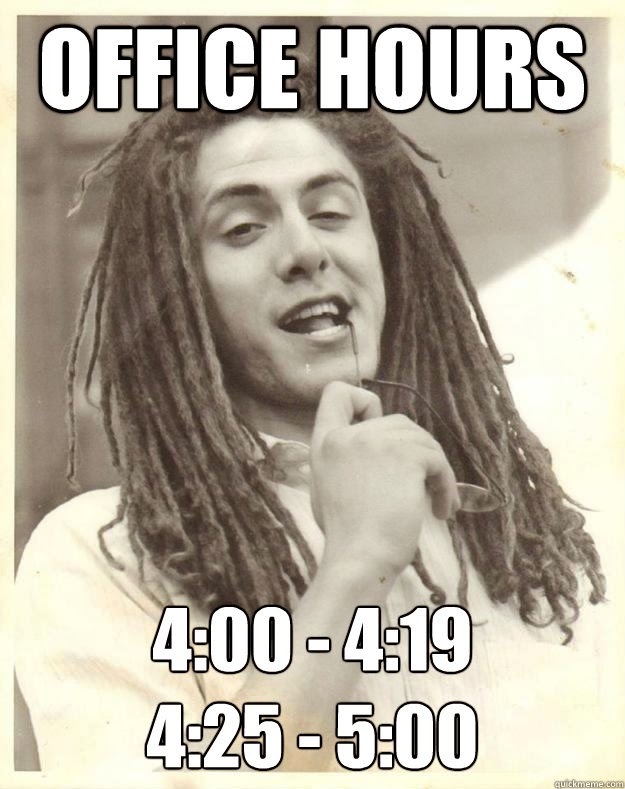 This photo was originally taken as a student project on The Ballad of J Alfred Prufrock. 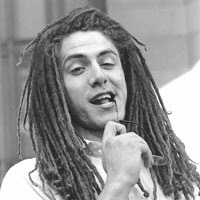 I'm standing on the steps of the Pittsburgh courthouse after glad-handing passerbys. 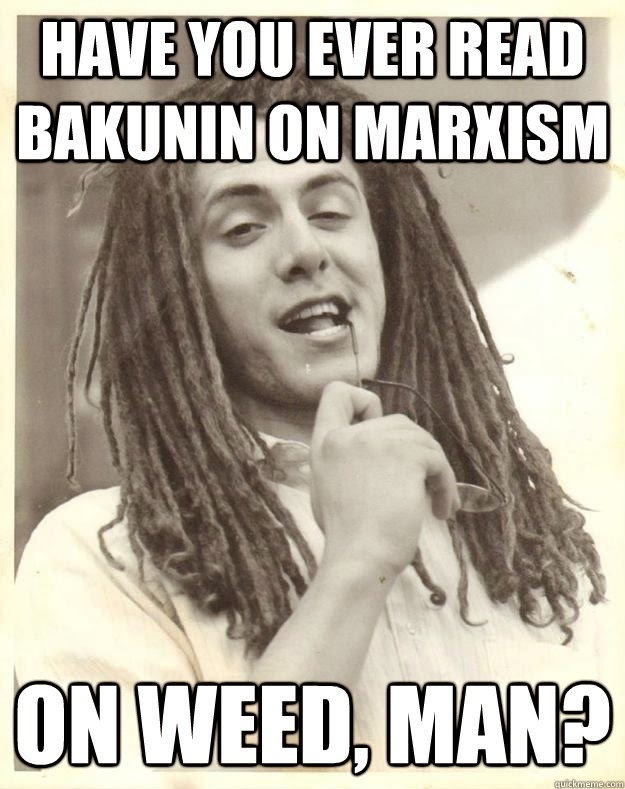 Next thing I know, this character starts popping up with some more captions.